Cookeville, TN is fast becoming the place to train. Will Tia-Clair Toomey and her husband, Shane Orr be moving to the Fitness Capital of the World in the near future? Joining the likes of Rich Froning, and Matt Fraser. Will she be moving there to continue to train as an individual, or possibly to take Lindy Barber’s spot on Mayhem Freedom? 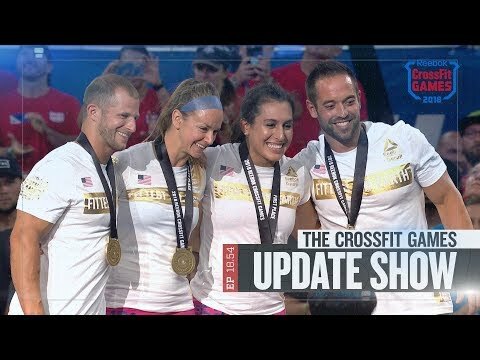 Stay tuned to Glycolytic.com for updates on this and other news of the 2018 CrossFit Games!